Limmud Bay Area is designed to be a weekend destination for families. Camp Limmud brings together counselors who are seasoned and vetted educators. Enthusiastic and talented, they share a love of children, play, Israel and Judaism. Miriam Schwartz-Kanani is excited to lead Camp Limmud for another summer! 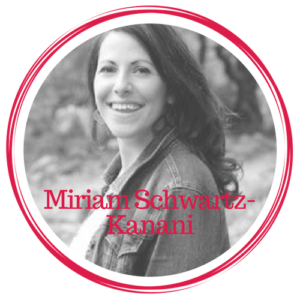 Miriam loves to integrate experiential learning, creative arts, music, storytelling, Hebrew and Jewish ritual into her teaching. As the daughter of a Jewish folklorist, Howard Schwartz, she has been immersed in the rich culture of the arts. Miriam has taught at Congregation Beth El, Tehiyah Day School, and Gan Shalom Preschool. She is currently the Lead Educator with the Camp Tawonga B’nai Mitzvah Program and enjoys hiking in the Berkeley hills, doing yoga, cooking, and nature exploration with children. 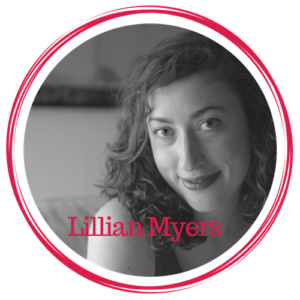 Lillian Myers is a teaching artist and performer from San Francisco, based now in Sebastopol, who is delighted to be teaching at Limmud for her second time. She specializes in Montessori based arts curriculum and physical comedy. She has traveled in India and Kenya as a clown and worked for Hand Spring Puppet theater company in South Africa making large scale puppets. She is grateful for her roots in Judaism as they generate strong community, faith and belonging. 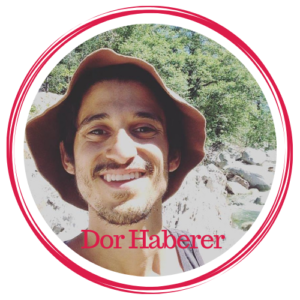 Dor Haberer has spent many years working with kids of all ages in Nature. He managed the farm program at Ramah in the Rockies for three years and before ran a farm program at Ramah Canada for a year. He has worked with at-risk youth in Israel and Jerusalem. He is currently helping out at Hebrew school in Boulder, CO. Dor loves to bring in nature awareness, permaculture, and his own childhood experiences of living on a kibbutz into his teaching. He greatly looks forward to running the teen program at Limmud this summer!! 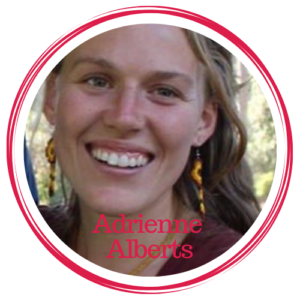 Adrienne Alberts currently studies Early Childhood Education in a contemplative setting at Naropa University in Colorado. Her focus is geared towards nature and play-based education and is inspired by her personal philosophy that young children develop more deeply into themselves when immersed in nature. Her desire to work with young children in an outdoor setting stems from her deep appreciation for and recognition of the magic that weaves itself throughout the natural world. She has worked in various play-based preschools in California and in the last year has primarily worked with children ages 9-12 in summer camp settings that focus on various survival skills, farming practices, and plant identification. Sienna Reno loves sharing creative projects with kids! She envisions a world where every child gets to explore their creativity and learns to trust themselves in their process. 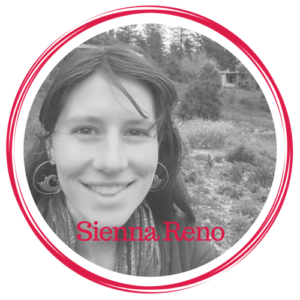 Sienna is an Art, Ceramics, and Garden teacher who has been working with ages 12-18 for the past 6 years. She believes that art and play are essential for us to enjoy a positive experience, now and in the future! Lets have fun together! 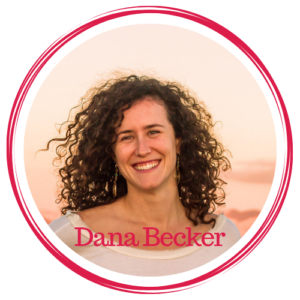 Dana Becker mentors children at Kulanu preschool and has loved working with kids for the last 18 years. She enjoys being outside and connecting with plants and teaching others the magic of plant medicine. She is an acupuncturist and herbalist in Sebastopol, CA. Dana is a leader and active member of the Wilderness Torah community and loves bringing her Jewish roots into all areas of her life. She is excited to join Limmud this summer and can’t wait to play! If you have questions about Camp Limmud or financial subsidies for children and families, please be in touch with us at register@limmudbayarea.org.